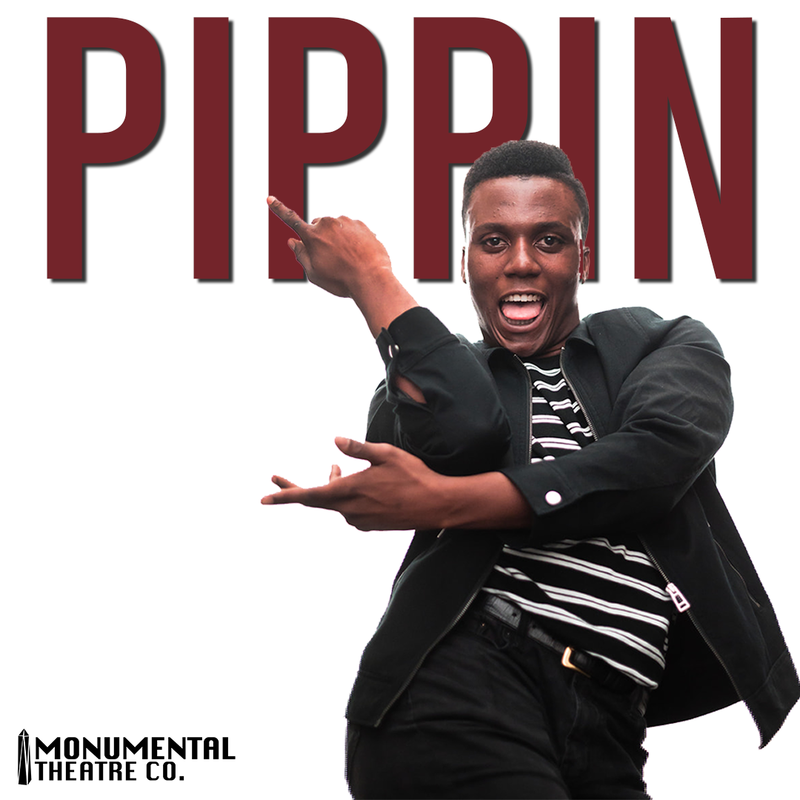 Monumental Theatre Company continues their 2018 season with Pippin. The 1972 musical is reimagined through the modern millennial lens. Known most recently for the 2013 Broadway revival, our version takes the coming of age story and sets it in 2018. Join us for Pippin's extraordinary journey.